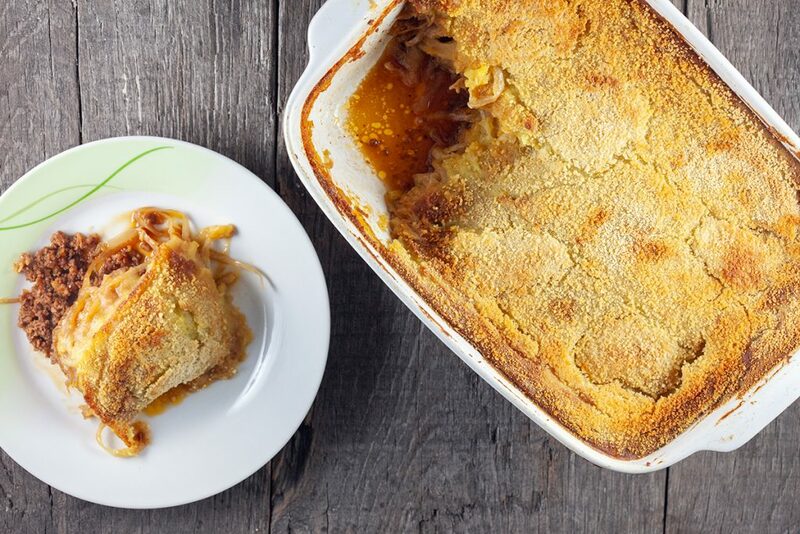 This sauerkraut and banana oven dish is a must try! 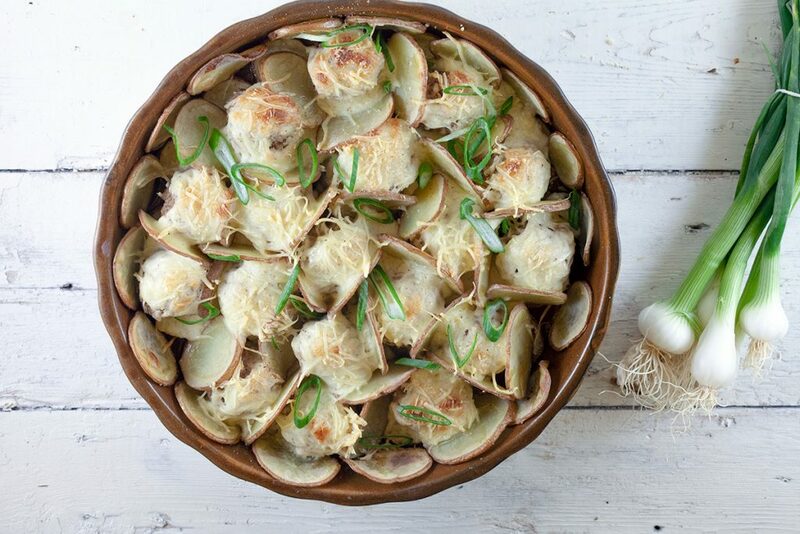 With a crispy topping, soft and sweet bananas, ketjap, spices and mashed potatoes. 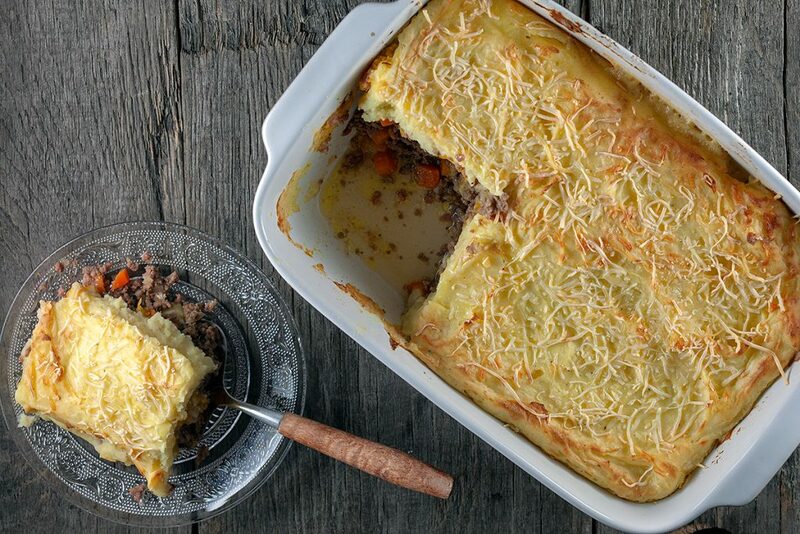 Hachis parmentier with pumpkin is a French oven dish. Perfect when it’s cold outside during winter or autumn. 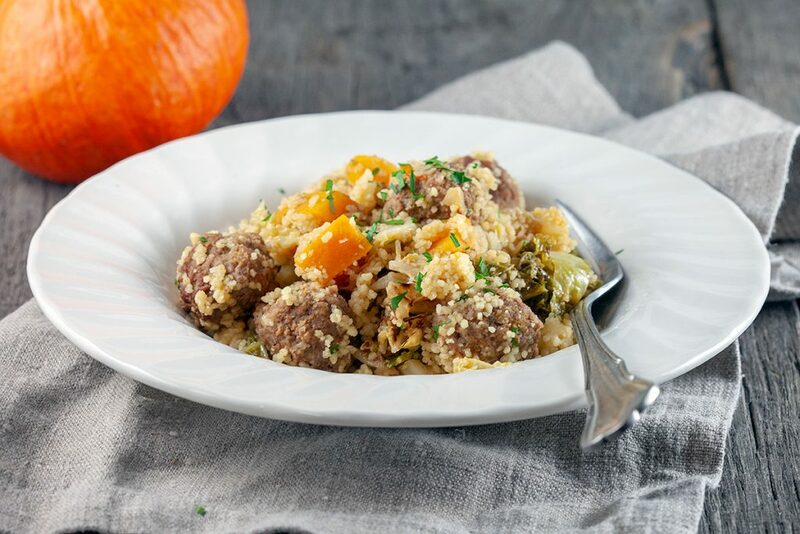 The classic version is without pumpkin puree. 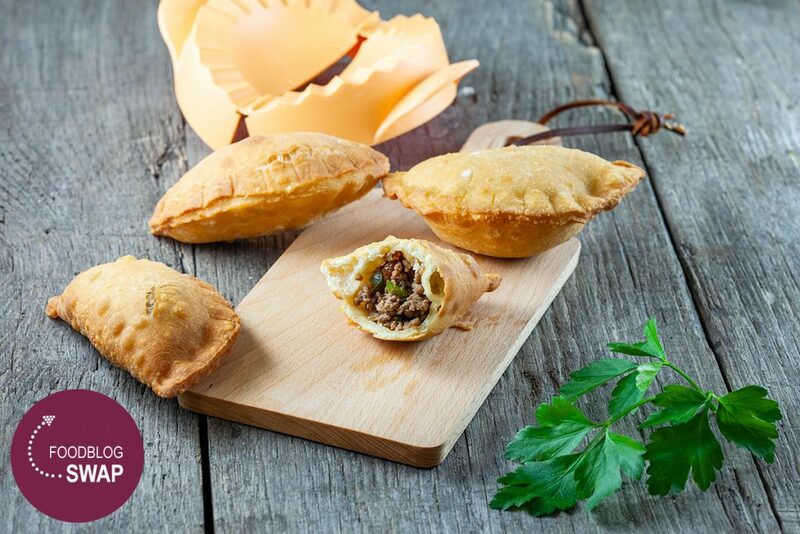 These Antillean pastechi are a lovely and delicious snack. 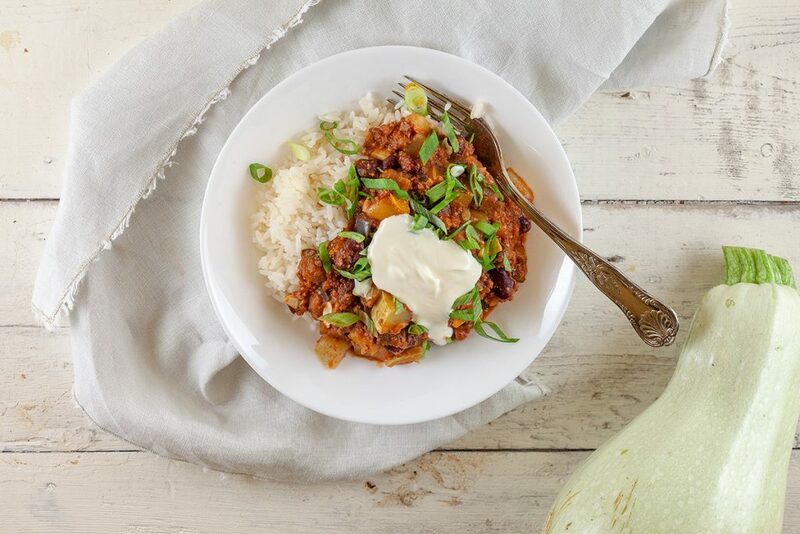 You can fill them in a lot of different ways, such as these ones with ground beef. 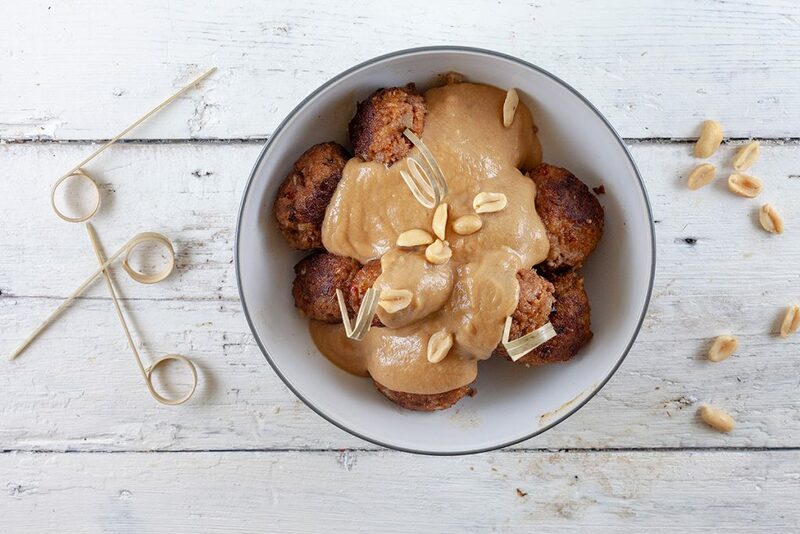 These spicy meatballs are seasoned with chorizo and ready in less than half an hour. Perfect as a snack or at you next party. 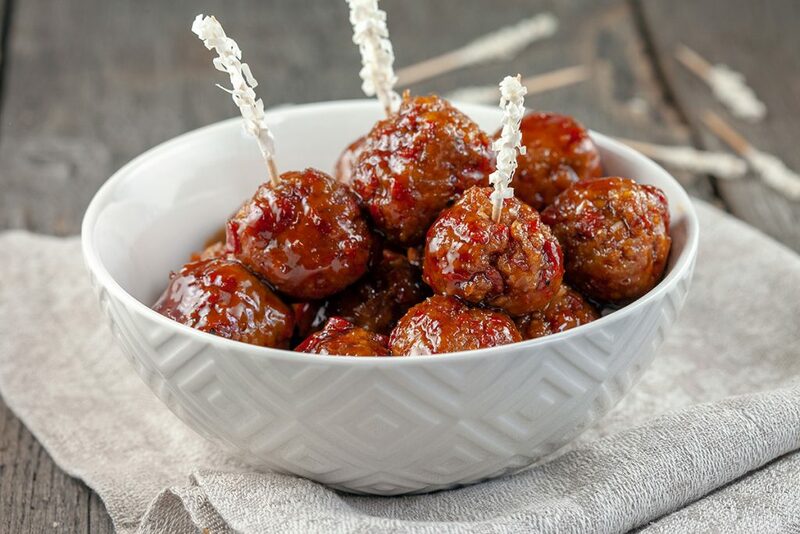 These satay meatballs are always great for parties, they’re done within 20 minutes and that’s why they’re so perfect. They’re gone before you know it! 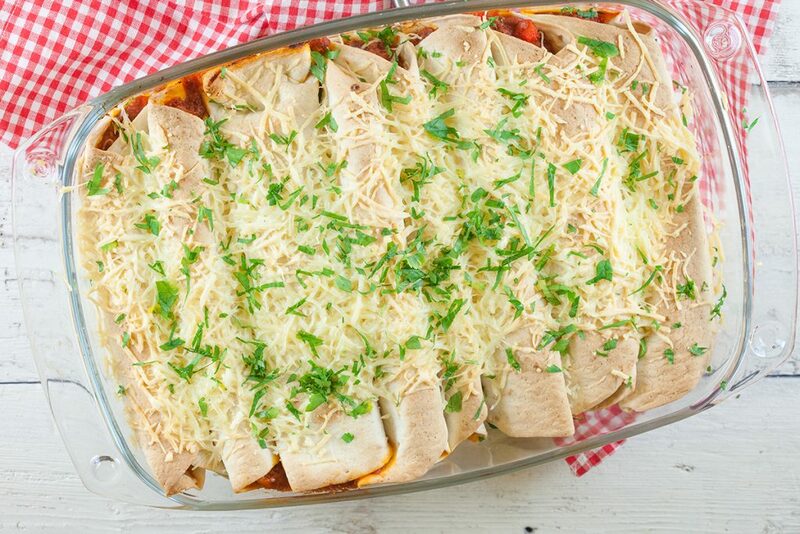 Ground beef enchiladas are very easy and ready within 40 minutes. These Mexican tortillas are filled with ground beef, bell pepper, spices and more. Homemade slavinken or so much tastier than store-bought ones. 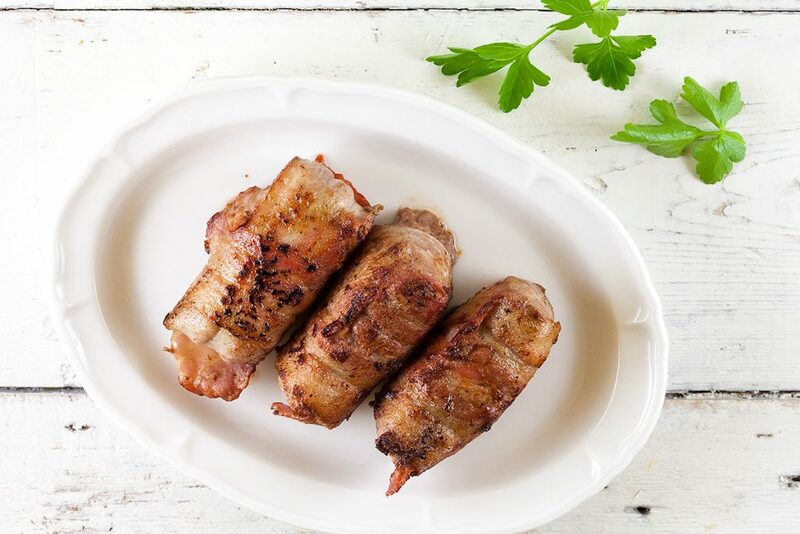 You can add spices of your choice to the ground beef if you like for these Dutch meat sausages. 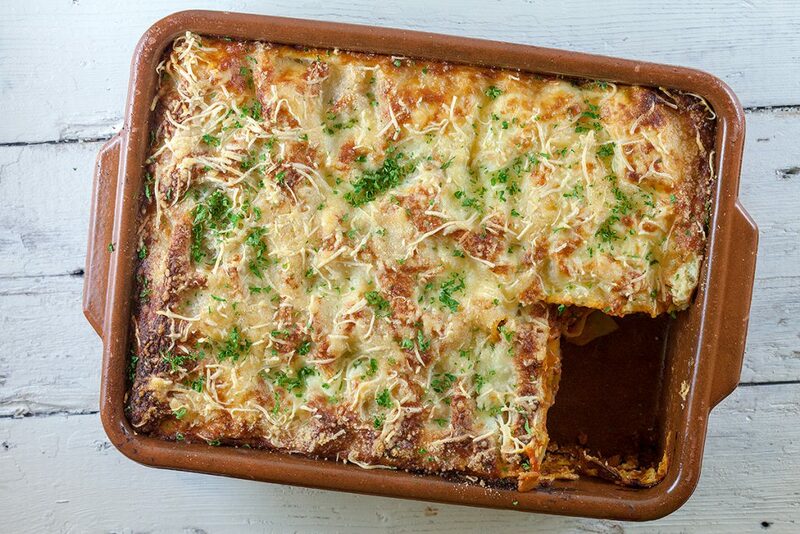 A simple oven-baked pasta with a crunchy layer of cheese. 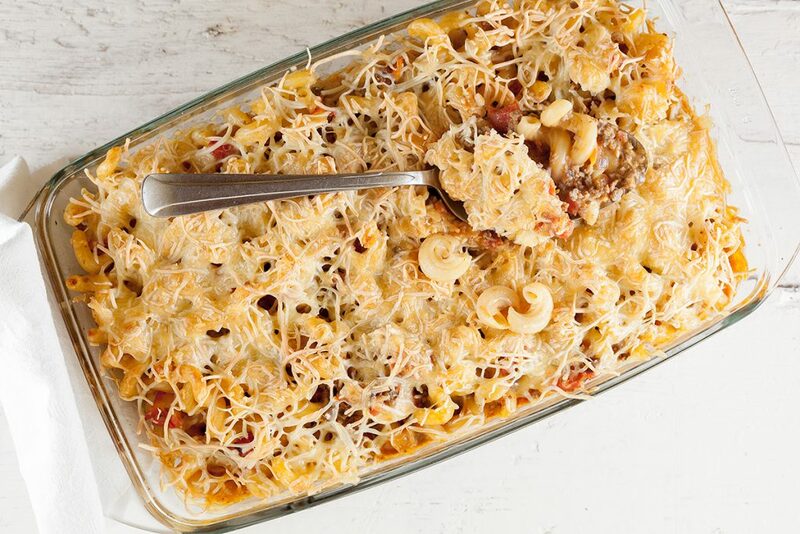 Deliciousness with ground beef, tomatoes and spices. Ready within 45 minutes.